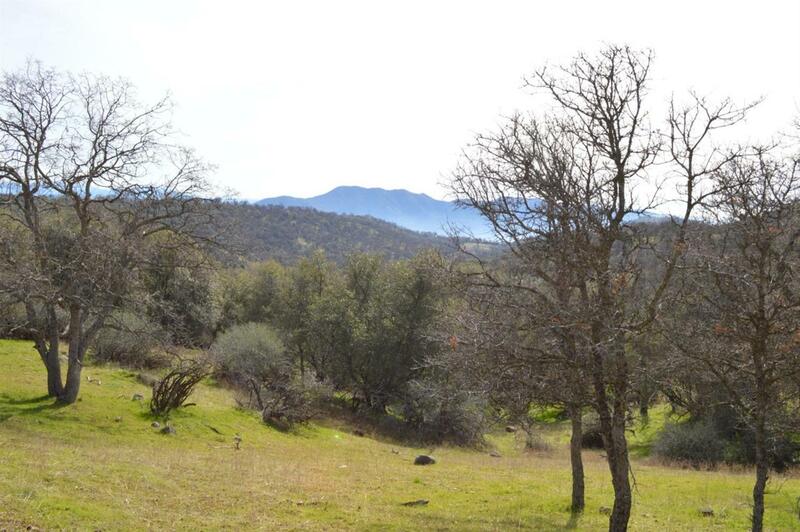 Secluded rural acreage with access from Orchard Drive, the location is south east of the Miramonte Conservation Camp and east of 49742 Orchard Drive. The property has abundant wildlife and mature native oaks. The terrain is rolling and the elevation is approximately 3,000 feet. The property is subject to a Williamson Act AG preserve contract.